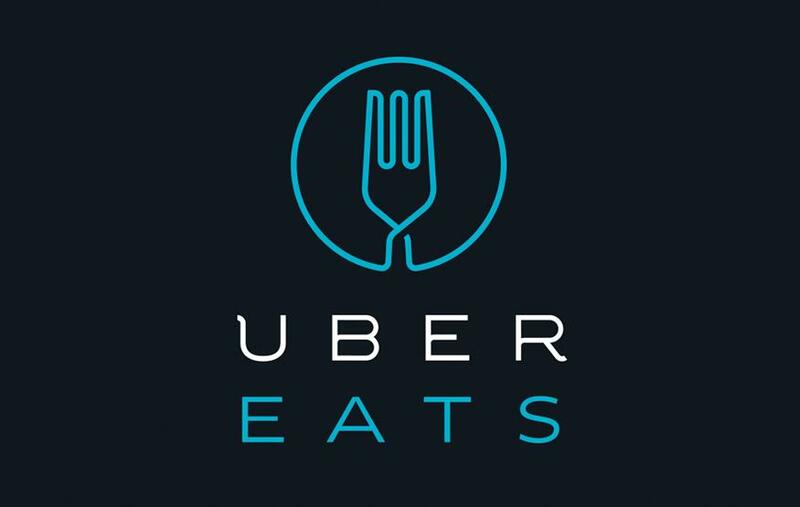 Uber-powered food delivery service – UberEATS – is now live in Sydney, working in partnership with over 100 restaurants. While UberEATS is a standalone app, users are able to login with their existing Uber account, and pay with the card they've already got stored on file. Restaurants offering delivery through the service include Three Blue Ducks, Saké, Butter, Thievery, Fratelli Fresh, and Love Supreme. At launch, UberEATS is limited to Sydney's inner suburbs; "from Bondi to Surry Hills, Pyrmont to Newton, and everywhere in between". The delivery zone is pictured below.